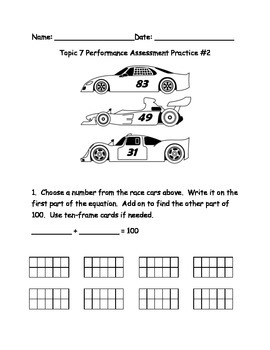 These practice pages coincide with the Performance Assessments in the enVision Math series. 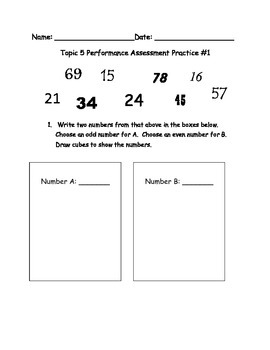 My colleagues and I wanted the students to experience the performance assessments before they were to be graded on them; however, there are no practice pages with the series. 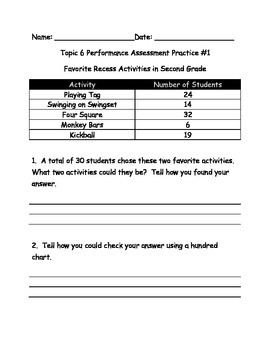 These practice pages reflect the format, skills and vocabulary that students will see on the performance assessments. We do one in class and one for homework.